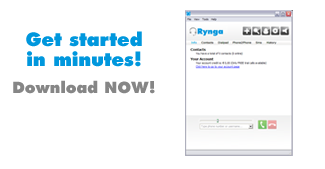 With Rynga you can call and sms anywhere in the world at the lowest rates possible. And best of all, you can call or SMS several popular destinations for FREE*! ** Rynga reserves the right after a certain amount of calls to start charging the default rate. FREE CALLS are available for users with Freedays.